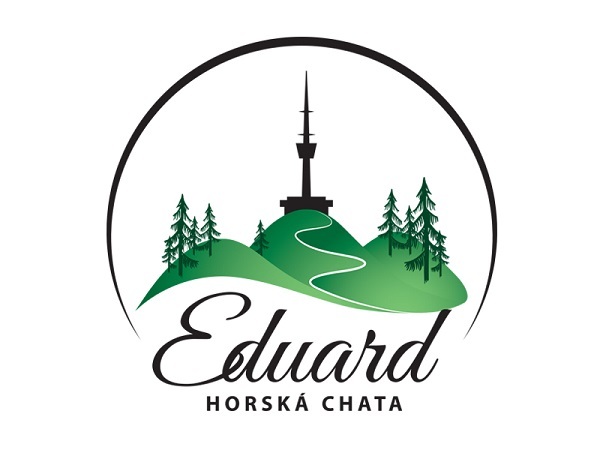 Mountain cottage Chata Eduard is located 700 meters above the sea level in the middle of the protected landscape area Jeseníky. The whole area of the cottage is stretched on 12 thousand square meters, which are surrounded by mountain scenery. Thanks to its location in the heart of Jeseníky is the cottage an ideal place for winter as well as summer holiday. If you are looking for an accommodation where you can feel the harmony with nature, our cottage is the perfect choice. The whole cottage is non-smoking. Reduced rates of accommodation for children 3 – 12 years old. Attic 2 - 5 beds rooms in rural style with shared bathroom on the hallway and view in the nature.